TWICE expressed how happy they were to finally become a JYP sunbae group! On April 19, members of TWICE guested on SBS Power FM's 'Lee Kuk Ju's Young Street'. 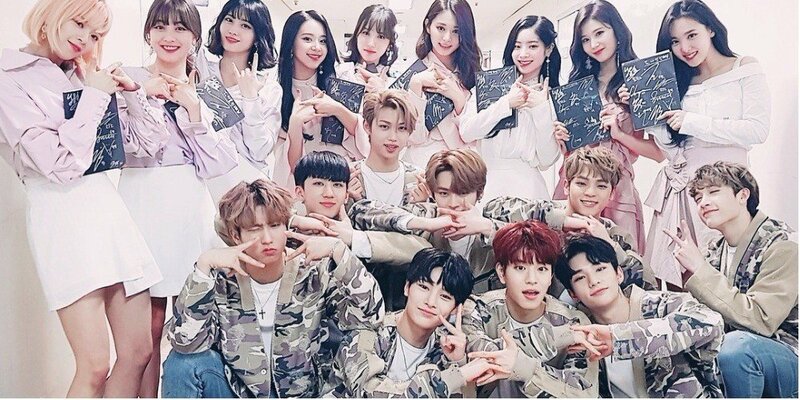 During the radio show, TWICE mentioned rookie JYP boy group Stray Kids. Jihyo said, "We're still the second youngest group in JYP but we're happy to have a hoobae group. We recently exchanged albums and I wrote down messages for each and every member." Nayeon also said,"It's amazing how we're sunbaes now," and her fellow TWICE members agreed. Seeing the girls' joy, DJ Lee Kuk Ju commented, "It amazes me how you guys are amazed at being a sunbae. Someone like me with many years in the industry wants to become the maknae instead."